The most disturbing scene in this first episode involved the Queen played by Lena Hadley and her twin brother having incestuous relations. As a result, they end up throwing Stark’s son off a tower to keep their secret. The story is set set in Westeros where “summers span decades and winters can last a lifetime”. I was surprised to hear that some US viewers wanted subtitles for this show. I mean, it’s in English. Granted, there are some different British accents, but it’s not like it’s so strong that it’s hard to understand. Those viewers who need subtitles should watch more international broadcasts. All in all, I liked this show. I haven’t yet read the books, but it’s an intriguing setting and I and eager to find out what will happen next. The characters are quite complex, and the storyline will mix political intrigue with what will come through the wall of ice. Like many stories of this kind, there is a great evil that will come with the fall of winter, and it won’t be pretty. 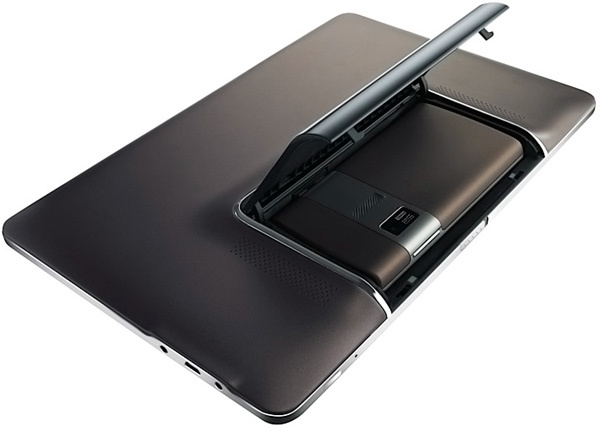 ASUS Padfone: Hey, You Got Your Smartphone in My Tablet! This weekend, ASUS unveiled the Padfone, a smartphone-tablet hybrid, during this year’s Computex. 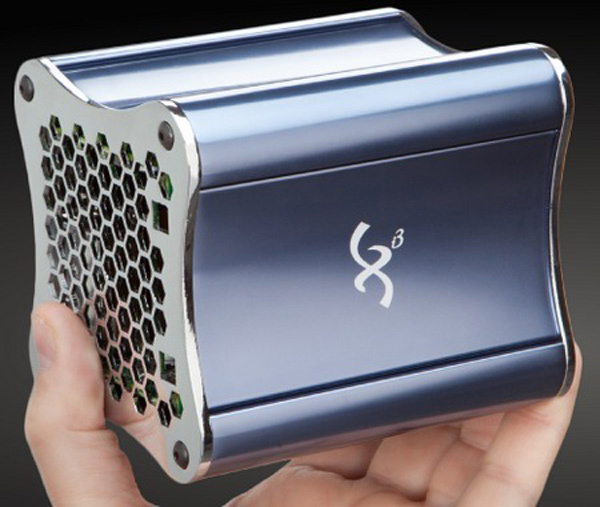 This new hybrid device will allow users to easily keep data and apps in sync between their mobile devices and switching between then when the need arises. Tokyoflash just announced a limited acetate version of the Kisai RPM, which was a reader-submitted design turned into reality back in November. 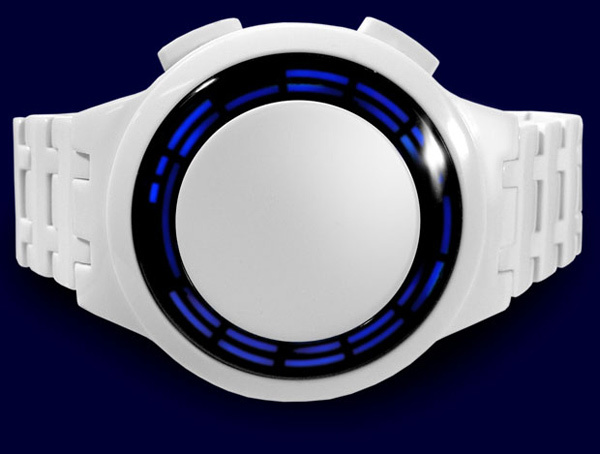 Although the large blank face still looks a bit odd in my taste, at least this watch is easier to read than Tokyoflash’s usual crop. NVIDIA just announced the launch of these new wired 3D Vision glasses, which are supposed to be more cost effective than their 3D Vision active shutter glasses. 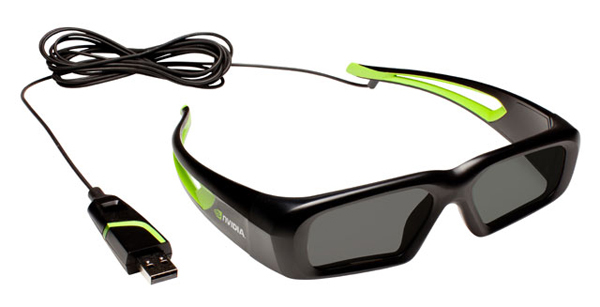 These 3D glasses connect to your PC via USB, getting power and data over the cable rather than infrared signals. One of the most impressive scenes in the LOTR books and movies is the Garrison of Moria. The incredible beauty and vastness of Moria was captured by a LEGO fan, who decided to convert a whole room into a tribute to this immense structure. 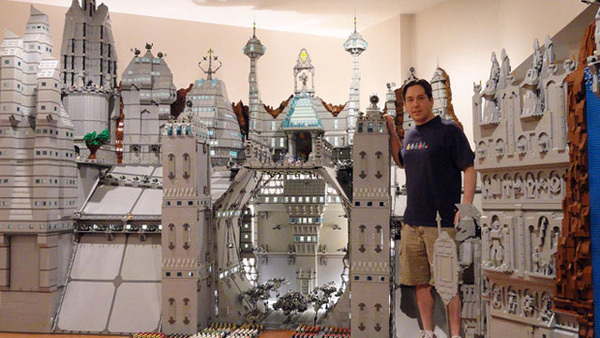 We never saw the Moria in all of its glory in the movies or the books, but this build sure captures its essence.